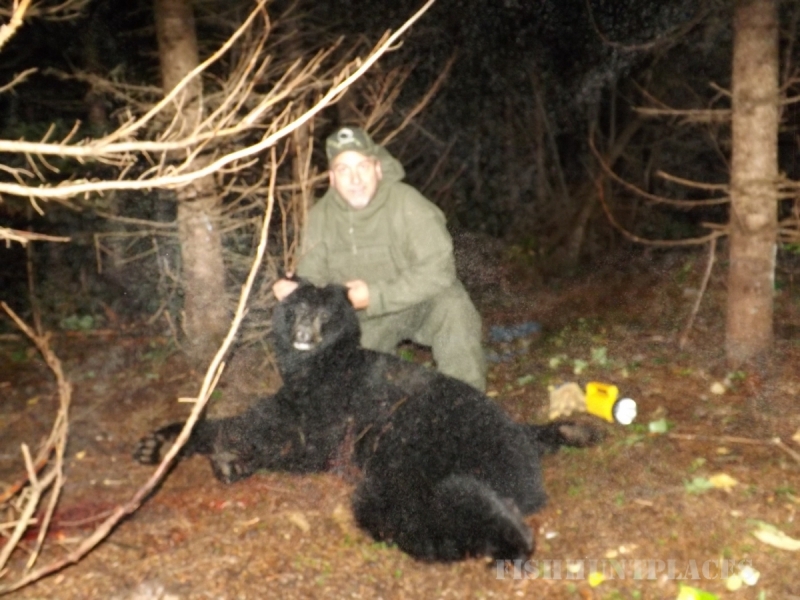 Havers Hunting Lodge is an outfitter located in New Brunswick, Canada. 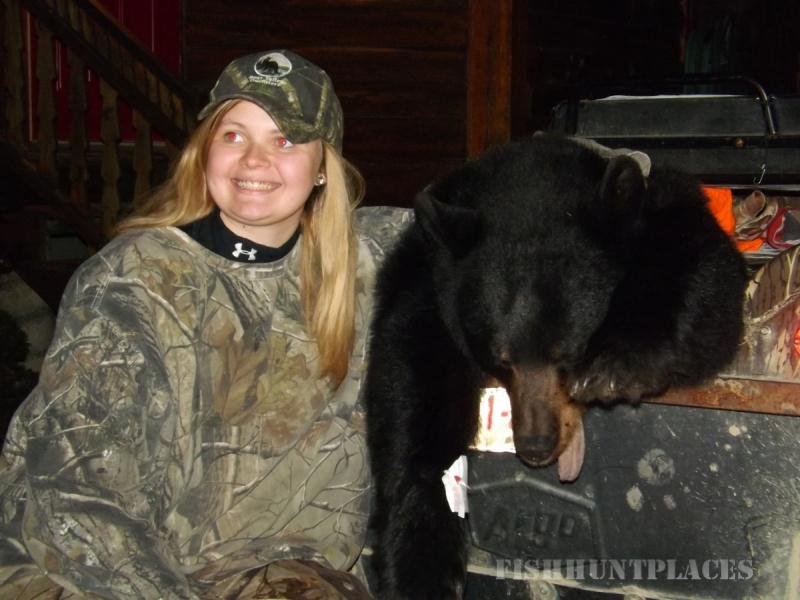 Havers Hunting Lodge is owned and operated by Mark and Sonia Havers. We have built a reputation by offering awesome hunts with high success rates, incredible home made meals and desserts, and comfortable accommodations in our modern lodge. Our staff go the extra mile to make sure your stay with us is special and you take back memories that will last a lifetime. Our guides are experienced hunters with over 70 years hunting and fishing experience at your disposal. 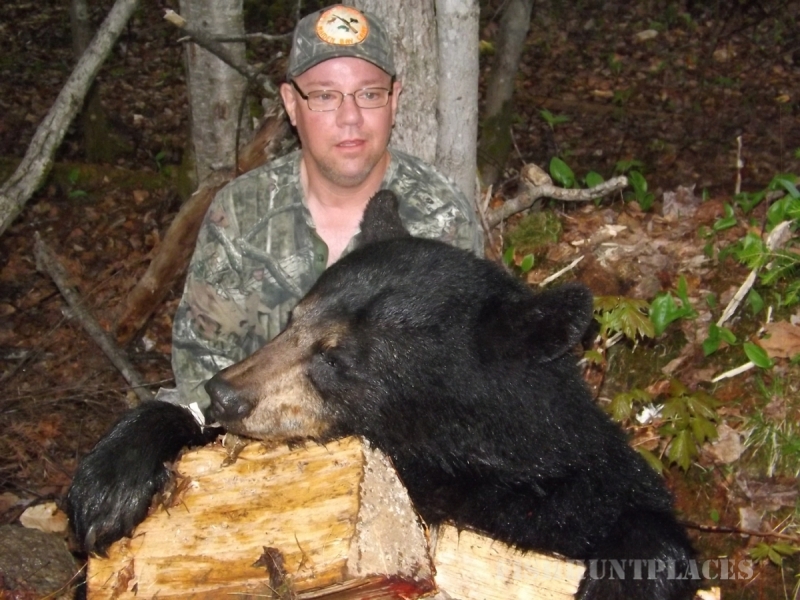 We are known for successful hunts including Black Bear, Moose, and small game. New Brunswick offers magnificent forests, with a mix of soft and hard wood stands, and an abundance of lakes, rivers and swamps. 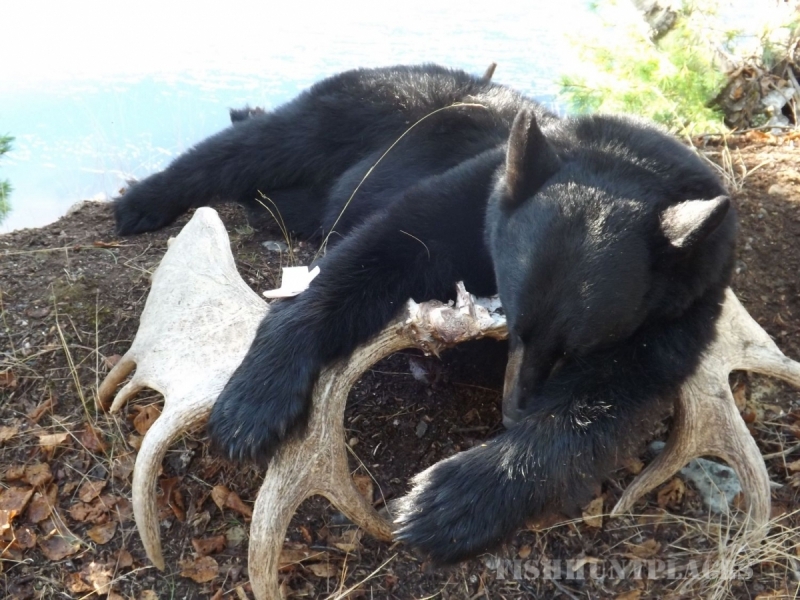 Our forests are a hunter’s paradise for wildlife such as Black bear, Moose and small game. Our hunting packages are all-inclusive, including lodging, all meals, transportation to and from the local airport and our lodge, transportation from our lodge to the hunting sites, and the preparation of your trophy (skinning). Local butchering and taxidermy services are also available. Our hunters come back year after year for that huge trophy animal. If you would like more information or to book your hunt with us, please visit our hunt page. If you have any questions feel free to contact us today. 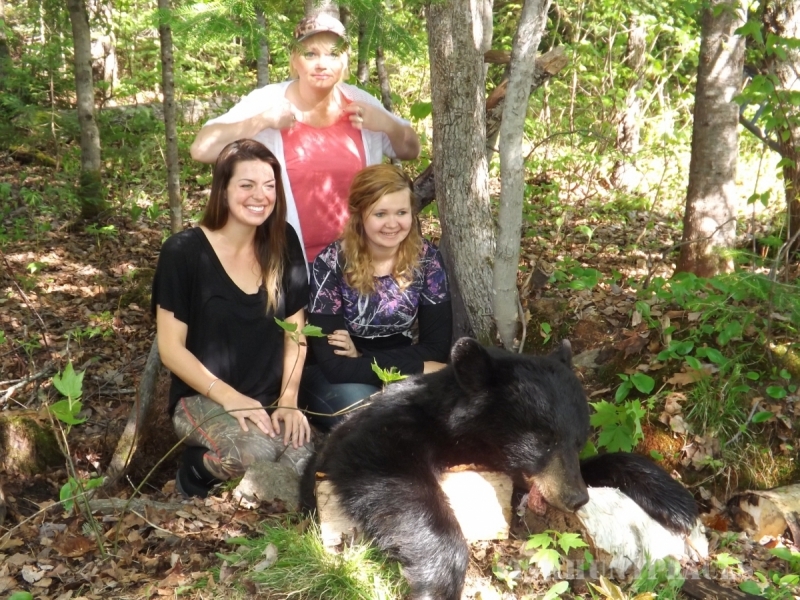 Bring your family, friends or your business associates and enjoy the hunt of a lifetime.